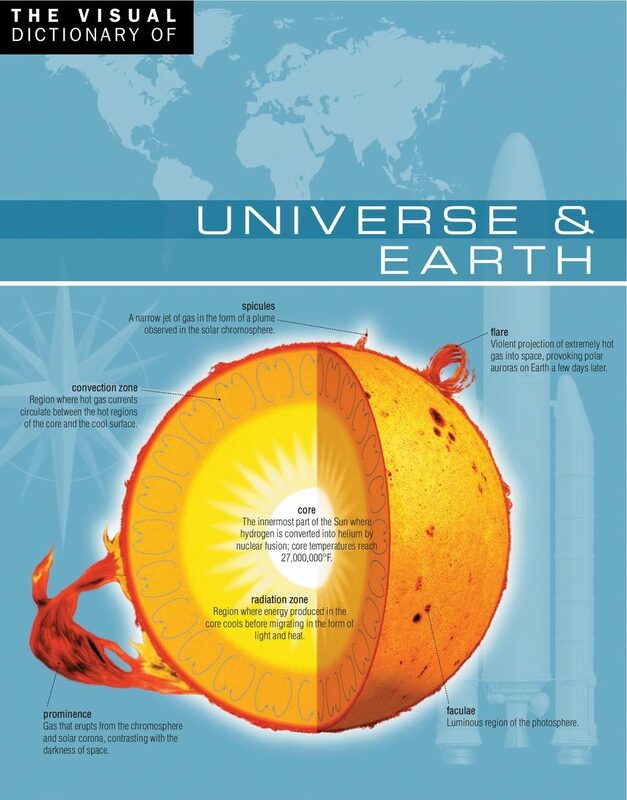 The Visual Dictionary of Universe and Earth takes the reader into a fascinating journey through cosmos to discover celestial bodies, astronomical observation equipment and astronautics, and then provides a complete view of our planet through geography, geology, meteorology and environment. Convenient and affordable, this book is the perfect tool to improve your knowledge of our world!. Otros ebooks de ARIANE ARCHAMBAULT.